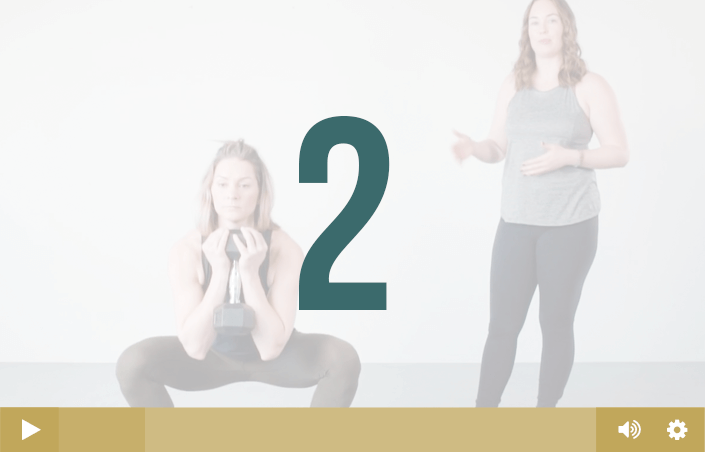 In this FREE Postnatal Fitness Fast Track: Volume 2 series, you will receive 3 brand new videos, each on a specific topic related to helping postpartum clients feel better, stronger, and more capable in their bodies. Learn exercise and coaching modifications to use for clients who are experiencing pelvic pain in lower body exercises post-pregnancy. Your clients need to learn how to breath hold in a way that will support their pelvic floor in life and lifting. Teach them how to do this well. Teach your postpartum clients how to do abdominal crunches in ways that can be effective for the abdominal wall and pelvic floor, even with diastasis recti and pelvic floor dysfunction present. All videos will be sent directly to your inbox! Exercise and health professionals, who work with, or want to work with postpartum clients in the areas of fitness training, core and pelvic floor function, and general wellness. Plus, fitness and postpartum enthusiasts, or anyone who has an interest in post-pregnancy health!